Sister Marie Schramko is our third centenarian, who in a span of ten months, celebrated a birthday at Our Lady of Angels Retirement Home. 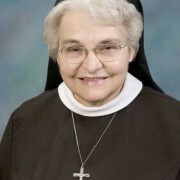 To read more about Sister Marie’s birthday, please click on Sister Marie Schramko. 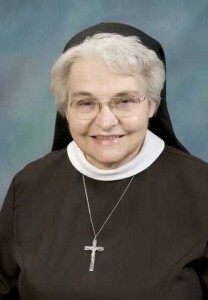 May God continue to bless you, Sister Marie! 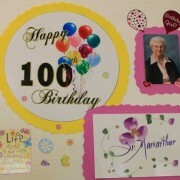 Sister Mariarthur Hamann Celebrated Her 100th Birthday! 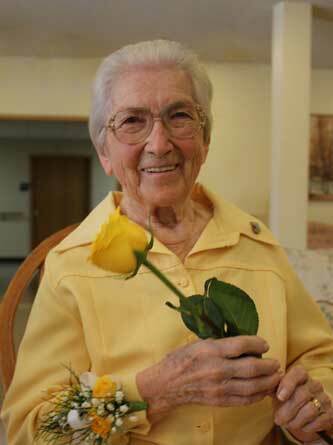 On November 30, 2016, Sister Mariarthur celebrated her 100th birthday. 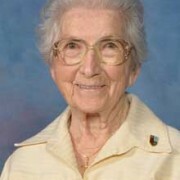 She is the second of three Joliet Franciscan Sisters who have (or will) celebrate their 100th birthday in a span of 10 months! 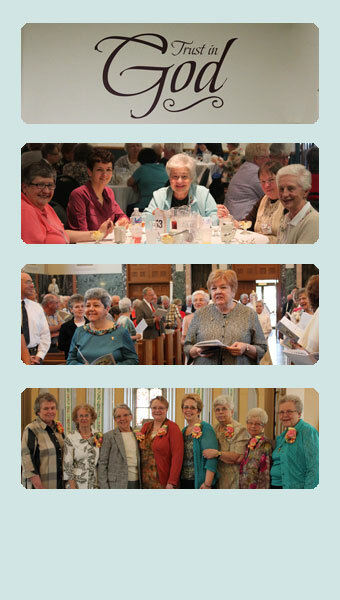 To read more about Sister Mariarthur’s special day, please click on Sister Mariarthur. 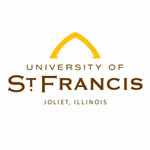 http://www.jolietfranciscans.org/wp-content/uploads/2017/02/Mariarthur-web.jpg 555 600 Lucy Sanchez http://www.jolietfranciscans.org/wp-content/uploads/2014/11/Logo_Outlined_480x156.png Lucy Sanchez2017-02-14 15:50:412017-02-23 11:09:47Sister Mariarthur Hamann Celebrated Her 100th Birthday! 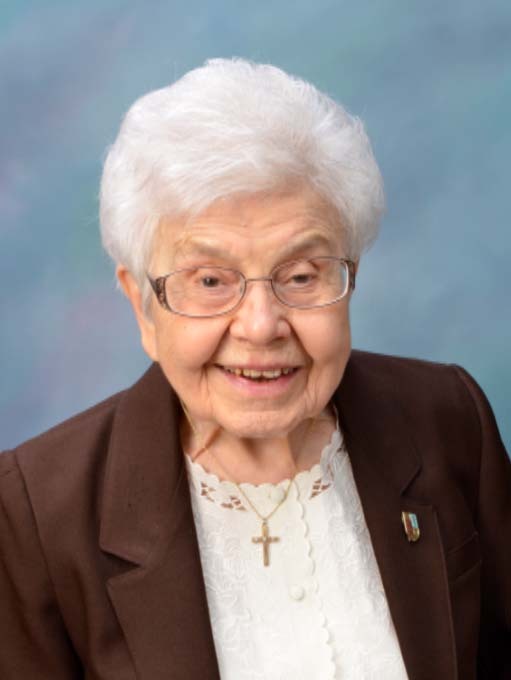 It is with deep sadness that we announce the death of Sister Nicholas Tosseng, OSF, who died on January 24, 2017, at Our Lady of Angels Retirement Home (OLA) in Joliet, IL. 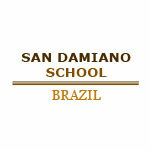 We extend our prayers and sympathy to her classmates, family and friends. 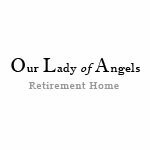 Sister Nicholas’ wake and funeral Mass took place at Our Lady of Angels on Monday, January 30, 2017. 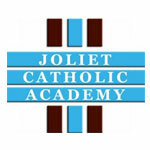 She was buried at Resurrection Cemetery in Romeoville, Illinois, on January 31, 2017. 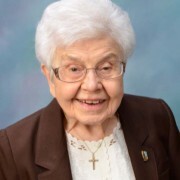 Sister Nicholas’ prayer service can be viewed on our Livestream channel by clicking the Congregational Shield on our home page.